If you’re looking for the best routes for walking and bicycling in Winnebago County, there is a new resource for you! 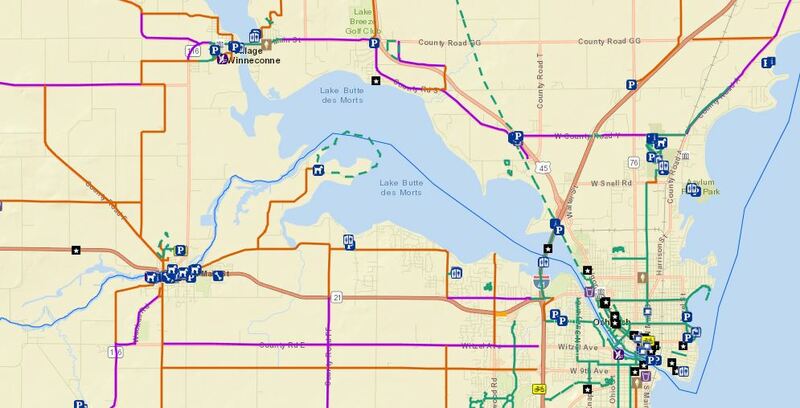 The Winnebago County Trails map, put together by the Winnebago County Bike/Ped Stakeholder Team, shows paved and unpaved routes, trails and facilities along with important amenities and features like public restrooms, points of interest, pet friendly areas, and fix-it stations. The online map works on any smart device and printed maps will be finished soon.